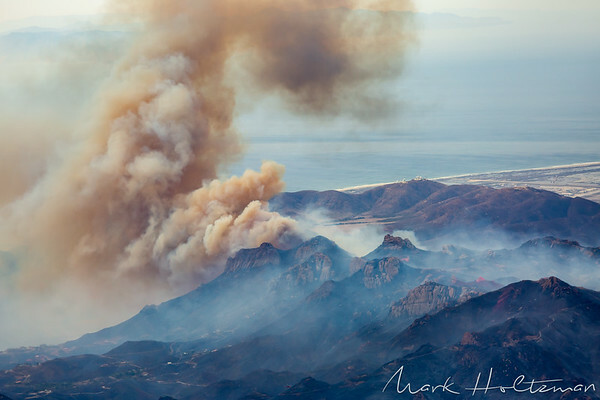 Breaking out on Thursday November 8, 2018 in the mountains near Simi Valley, CA, the Woolsey Fire quickly grew and spread all the way to the Pacific Ocean. As of this writing, the fire has scorched over 100,000 acres and destroyed hundreds of structures. These aerial photographs, taken November 13, 2018, show the scope of the destruction the fire has left in its wake.